GOD of war series has been very popular among Play Station gamers. It’s a pity that the game is PS exclusive and other platforms cannot offer this masterpiece to their player base. Game series is set in mythology world with Greek inspired characters. 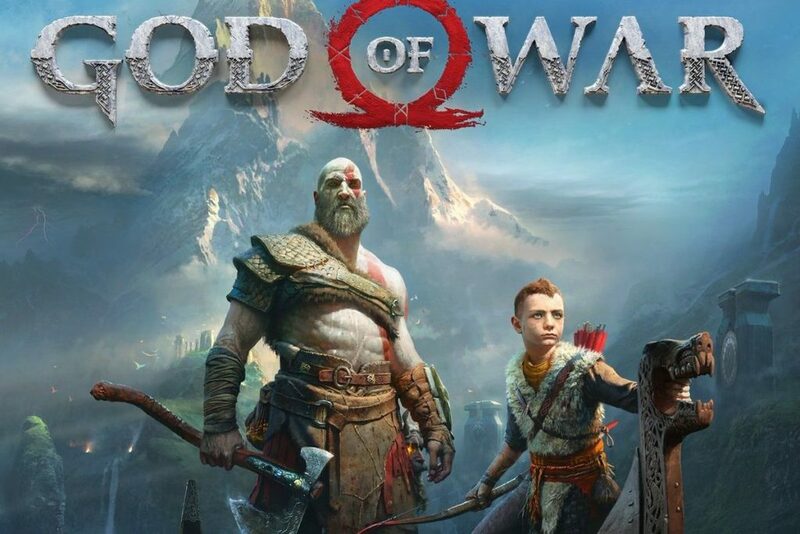 GOD of WAR 4 focuses on Kratos’ relationship with his young son mostly referred to as “boy” in the game. At the same time game also covers every bit of open world experience with stunning graphics and intensified combat. Similar to previous game of the series, God of war 4 is a work of art. 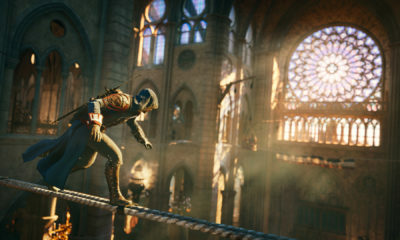 It has won several accolades in 2018 including game of the year award. Many players believe it to be the finest console game ever released. 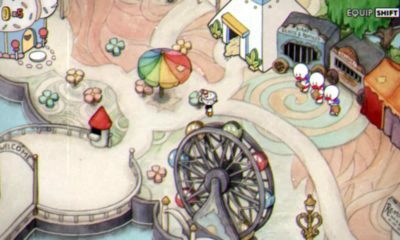 Magical environment, life like characters exhibition, impressive attention to detail make this game breathtaking. Most of the storyline is set in Midgard. Your journey will begin at a lake located in the heart of Midgard. There are a lot of exploration opportunities, intimidating enemies and environmental beauty that just personify the playing experience. You can always explore the side quests but even in the main journey, you will find more than enough things to occupy you. For the first time in God of War series, Kratos fights with his young boy who is shown to be a fast learner and fierce warrior in the game. Both father and son join hands in battles against towering beasts, horrifying cave trolls, and many other supernatural entities. Kratos’ favorite god killing weapon has been transformed from Blade of Chaos to a battle Axe. But you do get the enticing ability of summoning the weapon in your hand (just like hammer of Thor), which seems very satisfying. New in-game camera limits your view, forcing you to keep an eye on your shoulder. You won’t see enemies from all sides. Although proximity icon does alert you in case of sneak attack but if you want a more intense experience, try playing the game with this option turned off. You can build up the skill tree by collecting experience points. Skill tree is used to activate magical abilities. 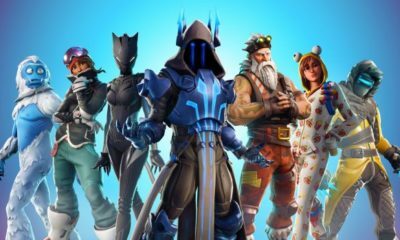 Game offers a lot of choices for the player to choose from. You can learn new tactics to defeat your enemies or you can rush on them old school style. Nevertheless, brutal execution moves, weapon shifting and dodging from enemy attacks feel so good in this game. On the whole, God of War 4 is a fantastic action game with loads of fighting and amazing graphics. It is safe to say that this game has lifted the dying spirit of single-player games.